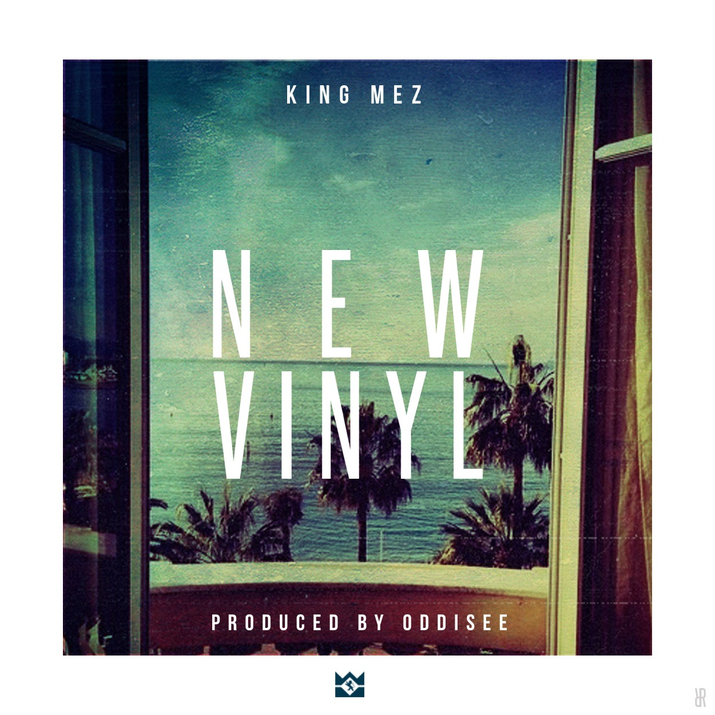 King Mez is back spittin’ better than ever. Mez has a new project on the way entitled, LLTK2 (Long Live The King 2), set to drop this spring. To give you a dose of what’s to come, we get New Vinyl over the smooth production of OKP favorite, Oddisee.